The latest Windows 10 version, the April 2018 Update, is finally live! 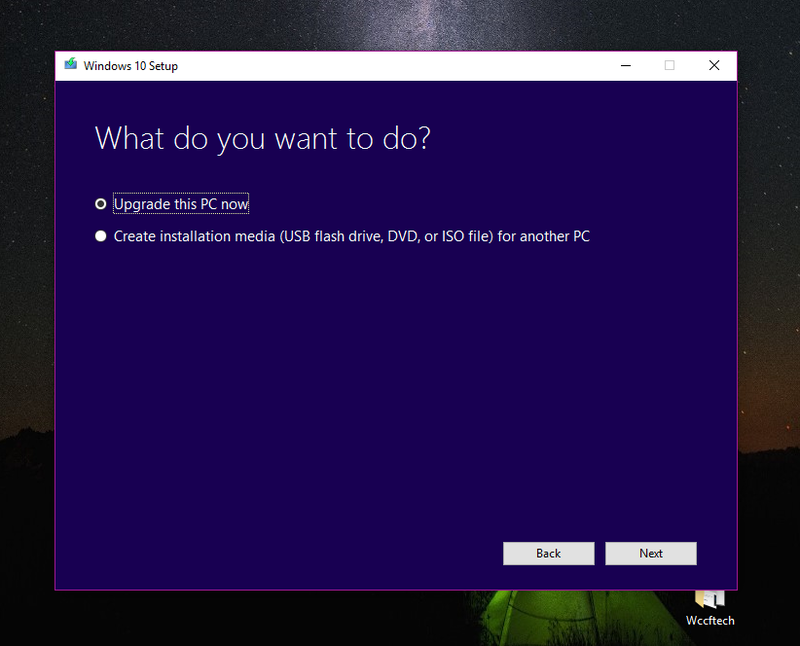 After months of Insider testing Windows 10 version 1803, Microsoft is now offering it to the public. 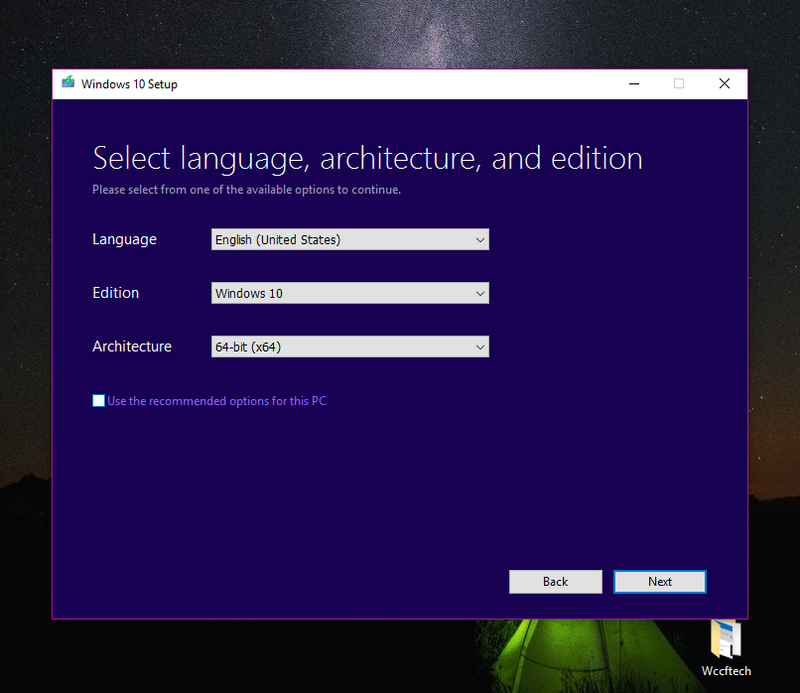 However, if the past Windows 10 editions are any hint, it might take over a few months for some users to receive this latest version of Windows 10. Remember, you won’t receive the update notification until May 8 since right now this is only available via manual download. Don’t want to wait that long? 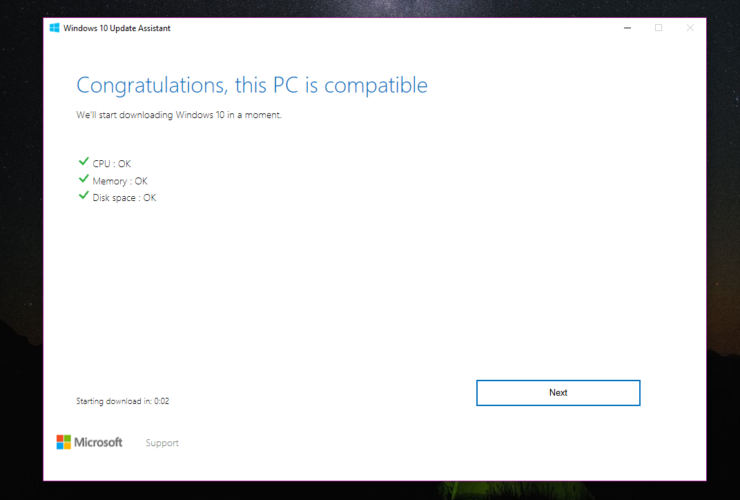 You can manually download and install Windows 10 1803 aka April 2018 Update on your compatible PCs. 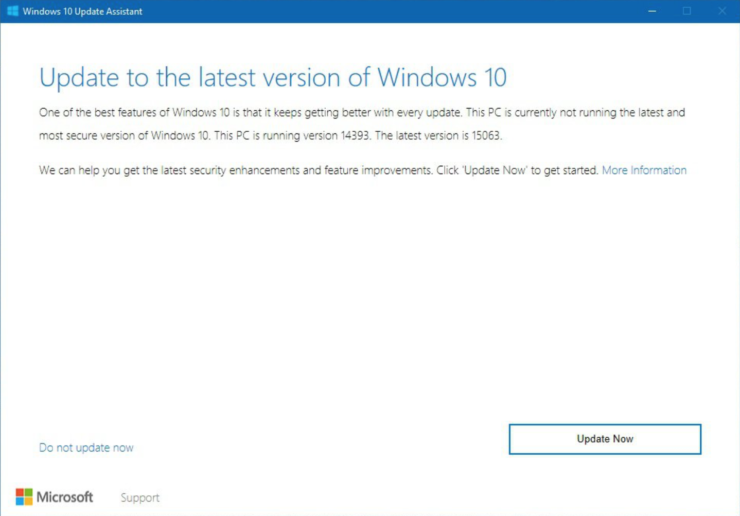 The official rollout of Windows 10 1803 may take over several months to finish. 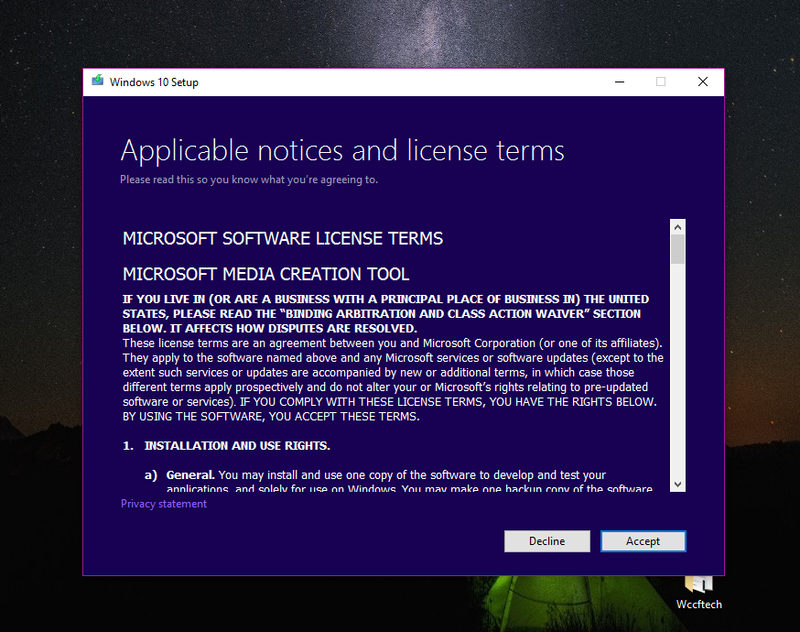 If you want to avoid this endless waiting game, you can start the manual installation process without depending on Microsoft to send you a notification. 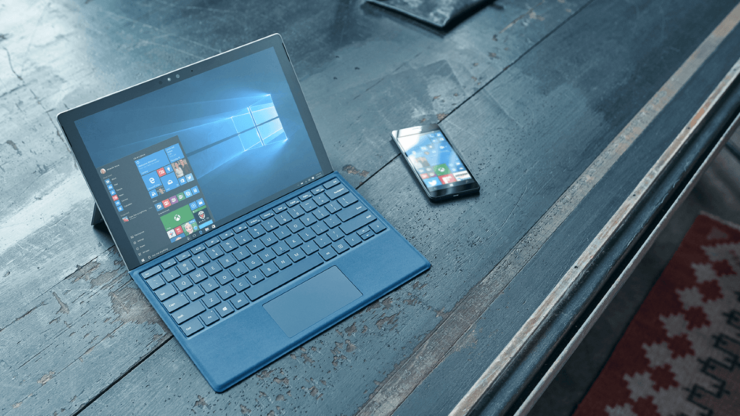 However, you should note that while Microsoft has already sent a cumulative update to Windows 10 April 2018 Update, there could still be some issues that remain to be resolved, particularly those compatibility troubles that every new version of Windows 10 seems to bring. Microsoft has also opted for a slower deployment strategy due to these compatibility issues, making sure that it keeps fixing the problems as they appear. 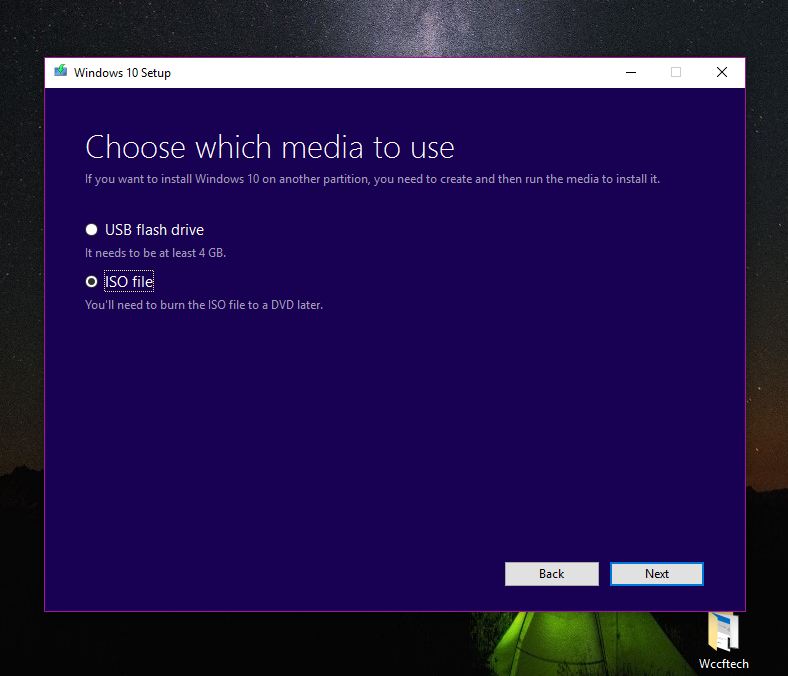 If you are a brave soul and don’t worry about a few issues here and there, you can manually download Windows 10 April 2018 Update and upgrade your machine to the very latest version of Windows 10. 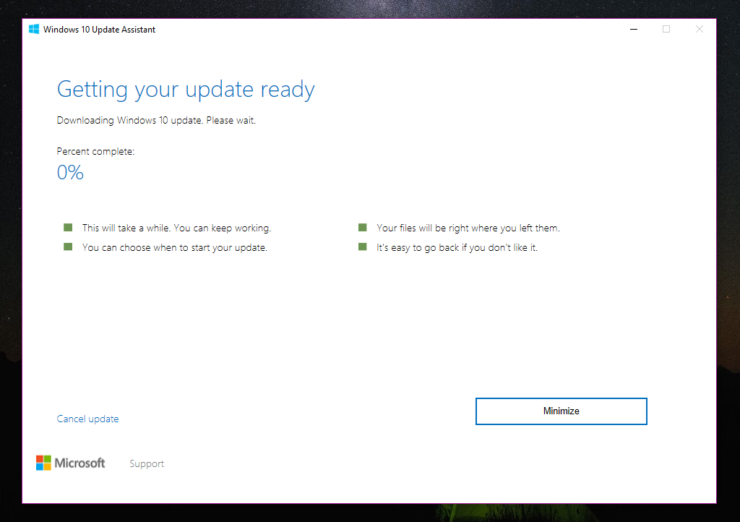 Once you download and open up the Update Assistant, all you need to do is click on a few “Next” buttons to upgrade to April 2018 Update (screenshot carries the wrong build no; the latest build is 17134 or version 1803). If you selected to upgrade your current PC, Windows 10 April 2018 Update will start downloading, and that’ll be it. The downloading process may take up to a few hours, so you will need to be patient. 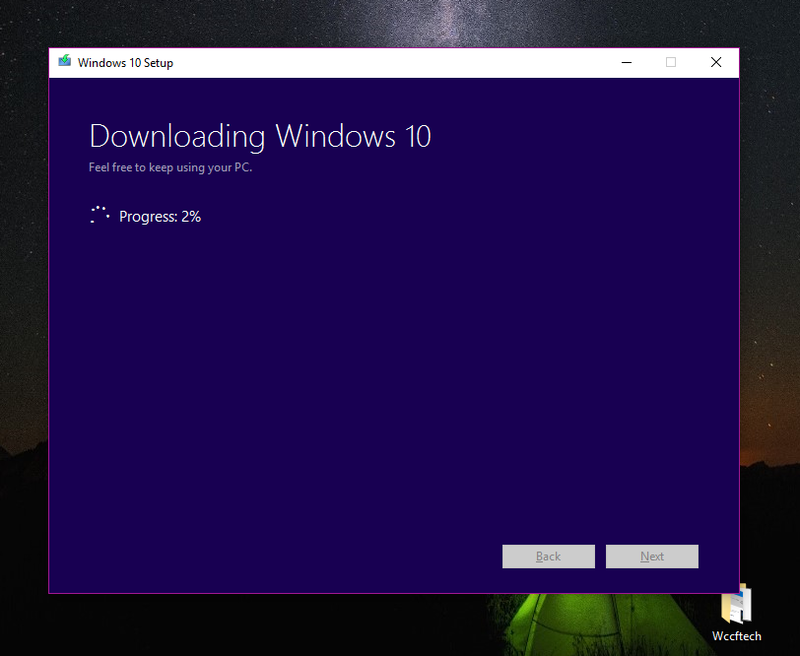 Downloading the latest Windows 10 April 2018 Update Version 1803? Don’t forget to share your experience with us.